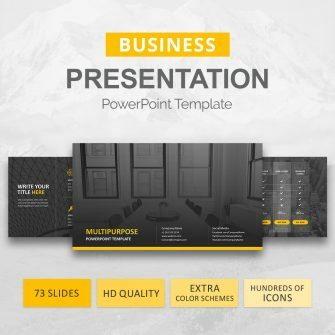 Free PowerPoint backgrounds that you can use on your presentations. 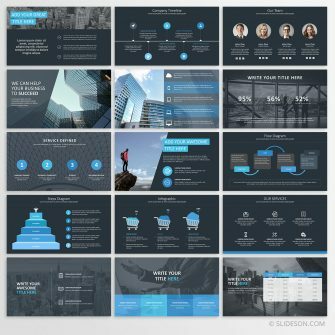 You can use them to build your presentation or you can add these free presentation backgrounds on an existing template. 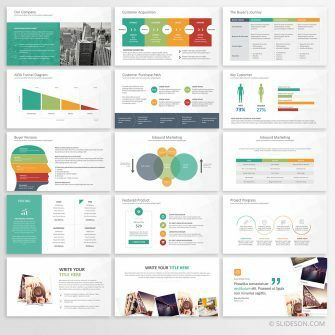 These PowerPoint slide backgrounds will add creativity and favor to your PowerPoint presentation. 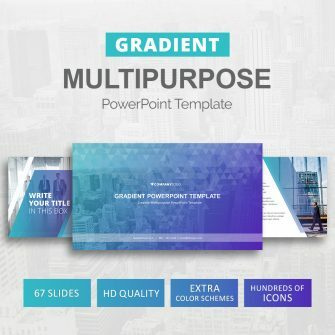 You might also be interested of our free PowerPoint templates – get a taste of our premium templates and take our templates to a test drive. 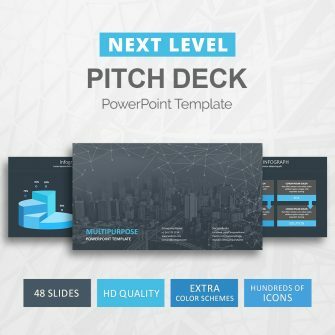 Below you will also learn how to apply ppt slide backgrounds to your presentation. 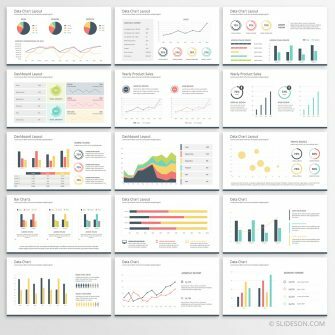 As mentioned above you can use these presentation backgrounds with an existing template and there are few ways that you can do it. 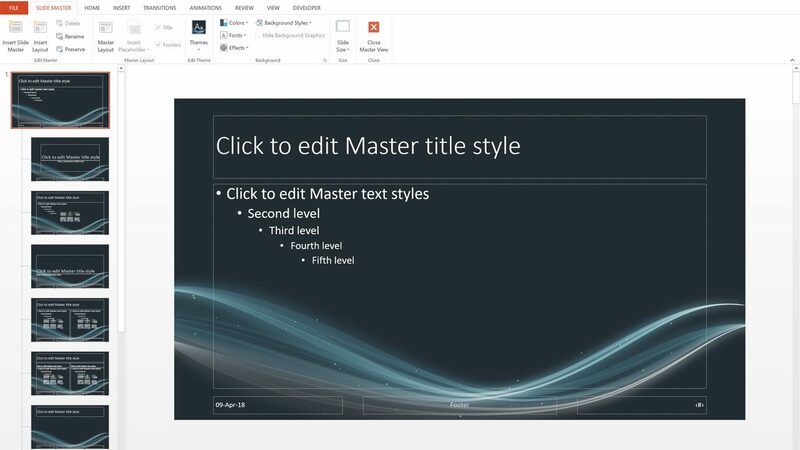 Open the slide master on both templates. 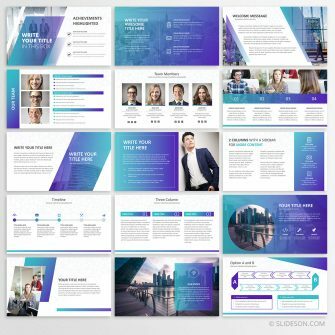 Drag or copy the ppt background slide master to the presentation you want to add the background to and once copied delete the original master and you are done. 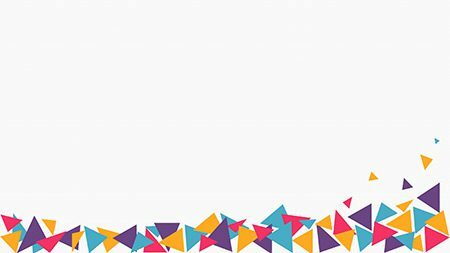 Switch back to the ‘Normal’ view. 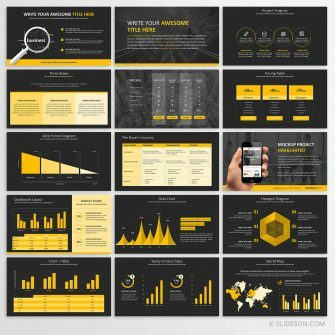 Open the ppt background and the presentation you want to add the background to. 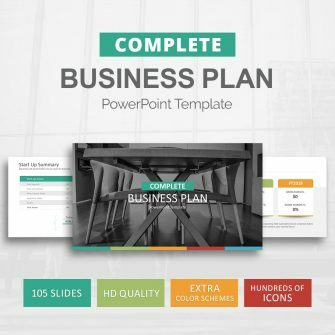 Copy your slides from your current template (CTRL + C) and go to the ppt background and select the Paste option with arrow pointing down and select ‘Use Destination Theme’. 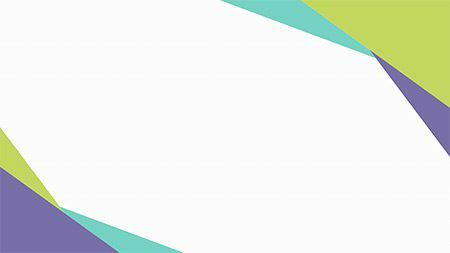 Now lets take a look at our cool PowerPoint backgrounds. 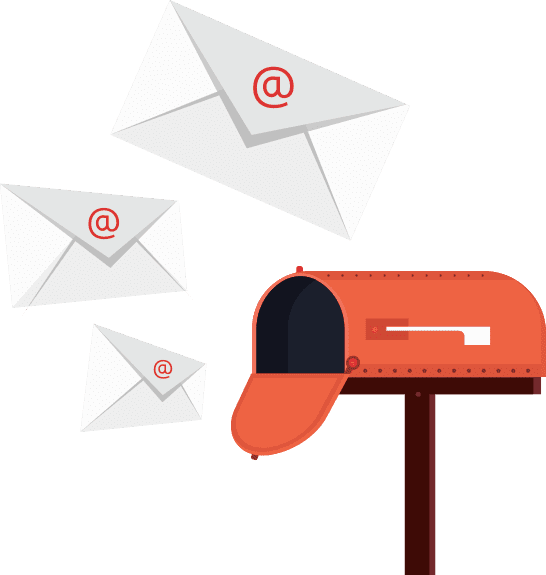 All downloads are available in PPTX and PNG format so that you can easily incorporate them with your current or new presentation. 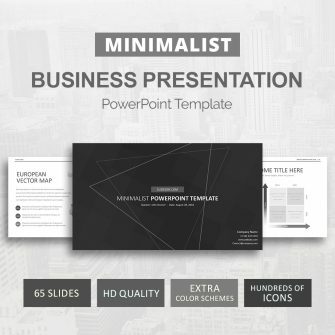 The PowerPoint version of the background is editable via slide master (the very first slide). 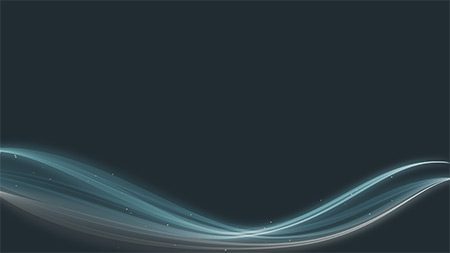 Dark background for PowerPoint presentation. 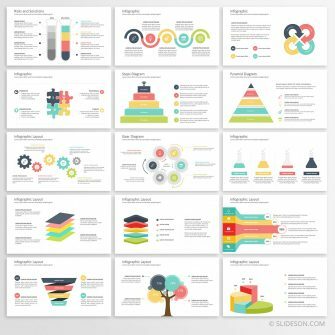 Colorful background for PowerPoint presentation. Custom color scheme.  Subtle feminine PowerPoint slide background with a custom color scheme. 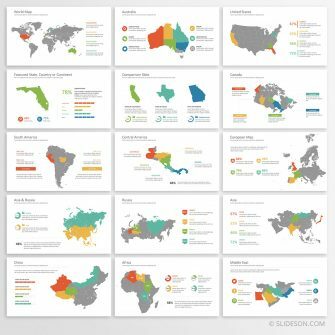 Make use of our free awesome backgrounds and set your presentation apart from others. 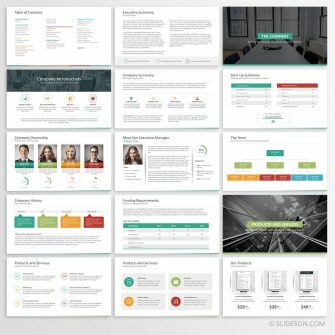 Another thing that will set you apart from others is premium presentation templates. 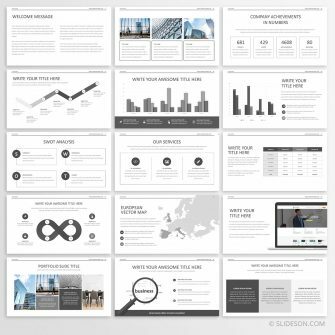 Slideson offers a variety of PowerPoint templates to make the whole presentation creation easier and not to mention you can use these free PowerPoint backgrounds with our templates.